San Francisco real estate tycoon Jeffrey Lorenza is earning applause across America for his latest slizzurp-centric philanthropic venture. 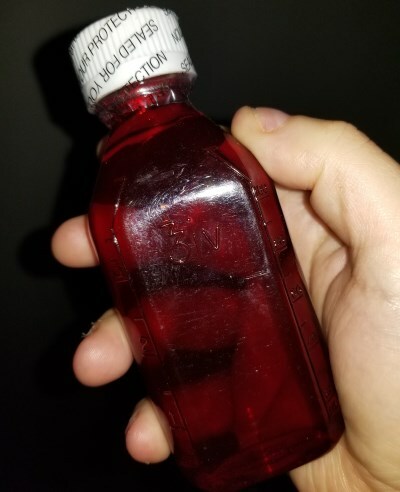 Slizzurp, which also goes by the name lean and purple drank, is an intoxicating beverage made by mixing cough syrup and soda. It has long been popular with the homeless, though in recent years it has become the drink of choice among liberal art graduates, trust fund kids, and New York journalists.